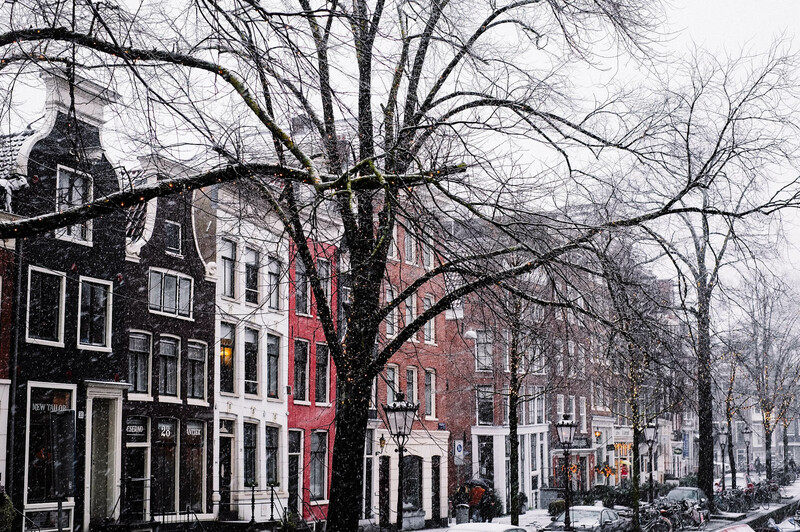 After the Christmas tree was ready, the first snow of the year came. 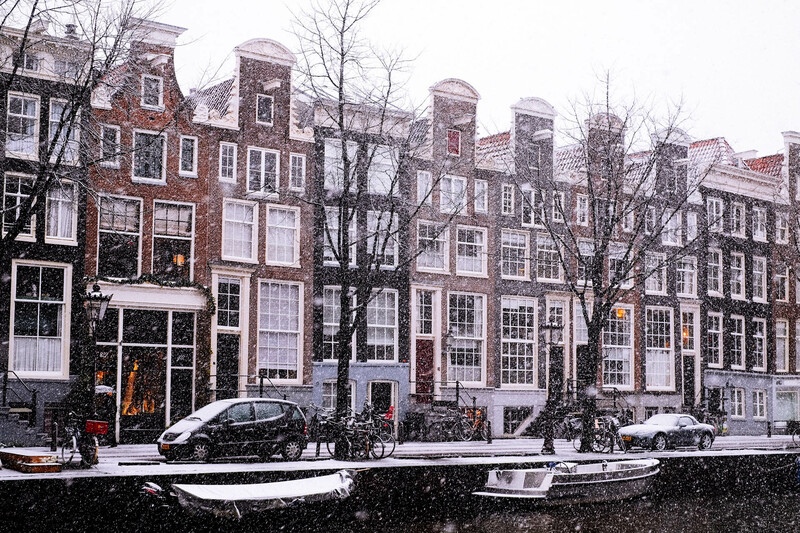 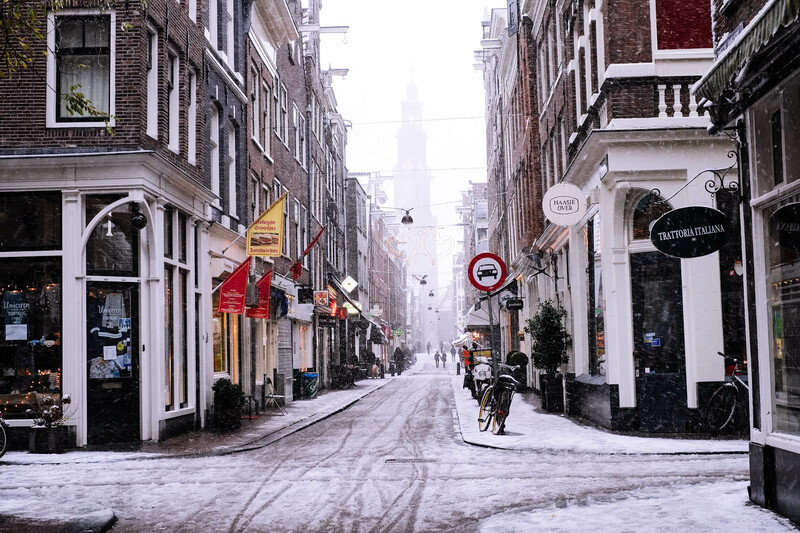 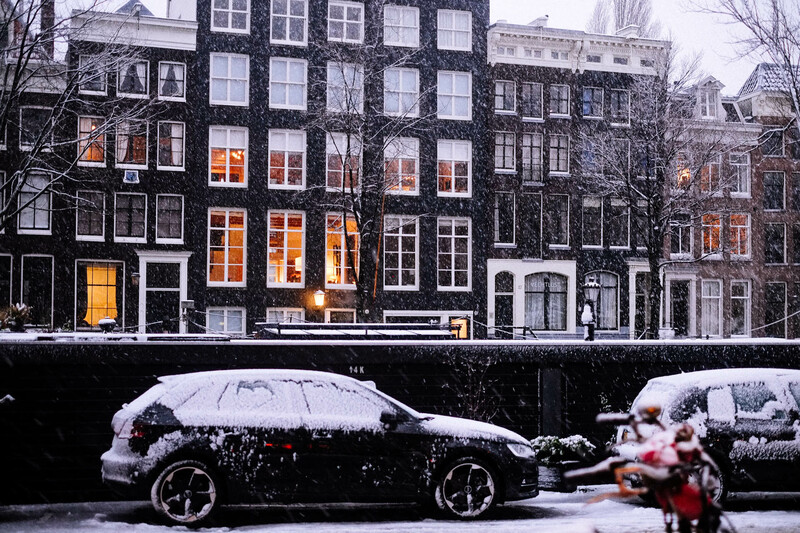 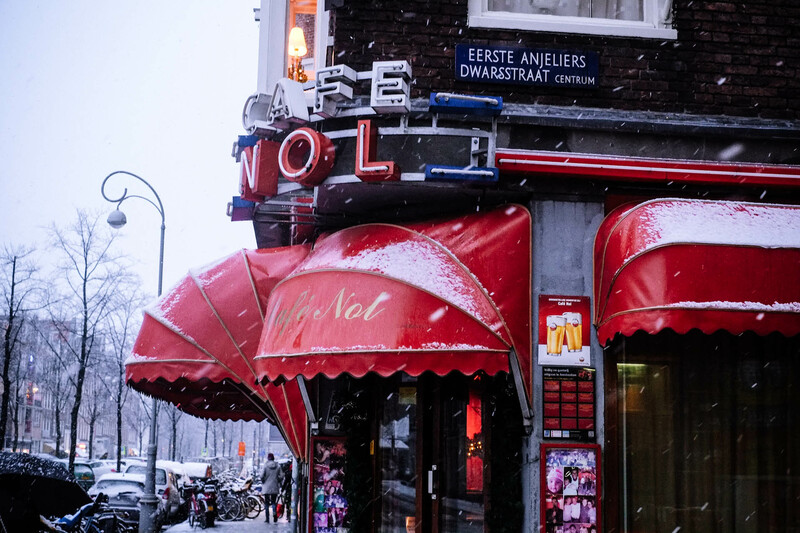 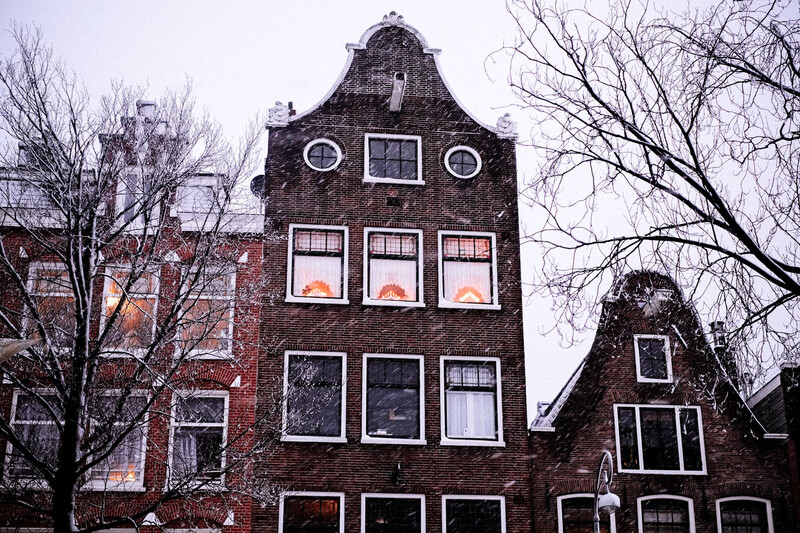 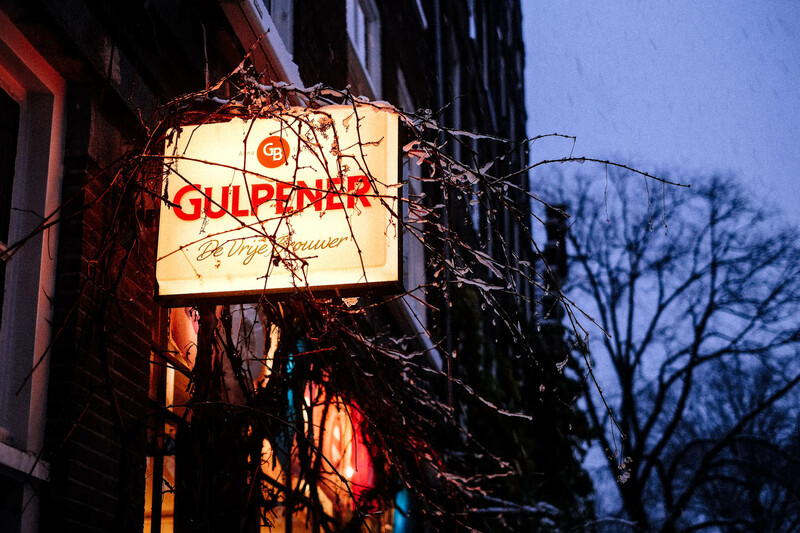 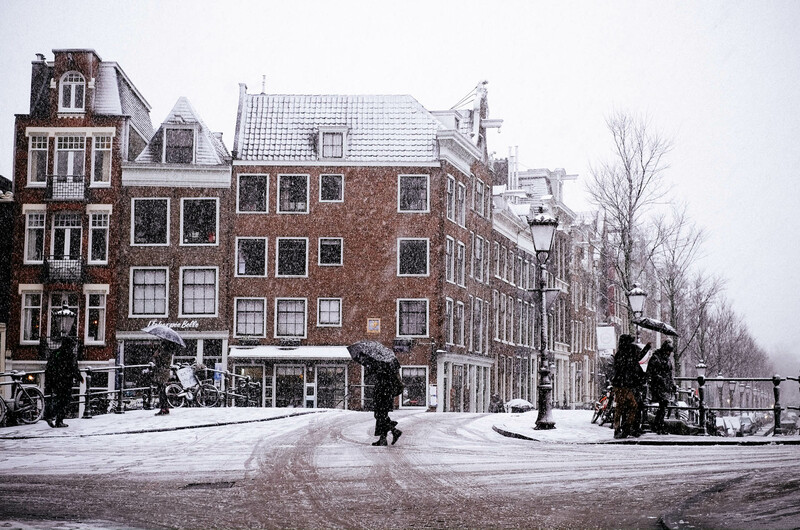 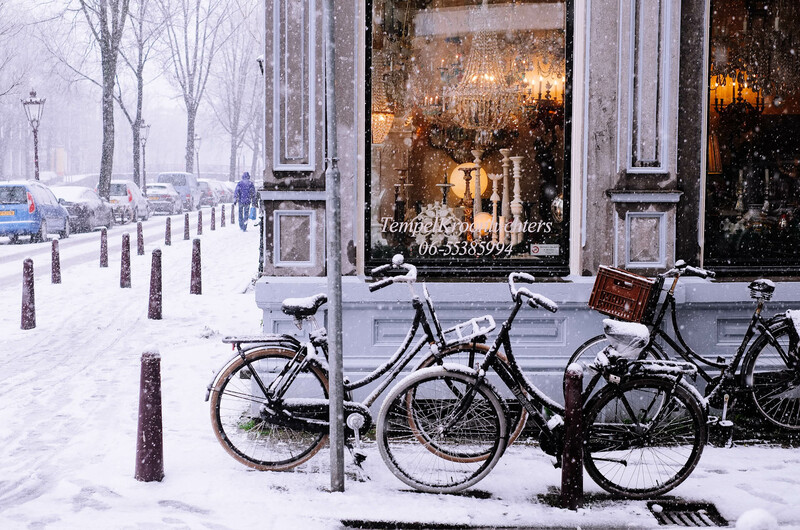 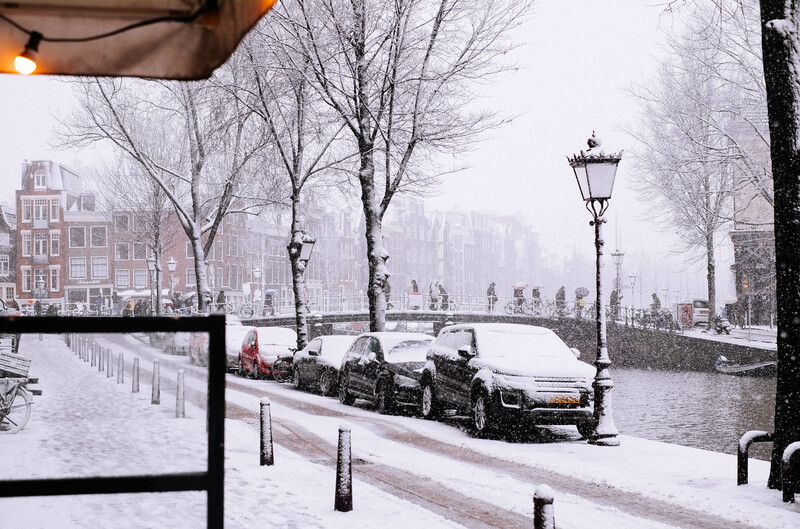 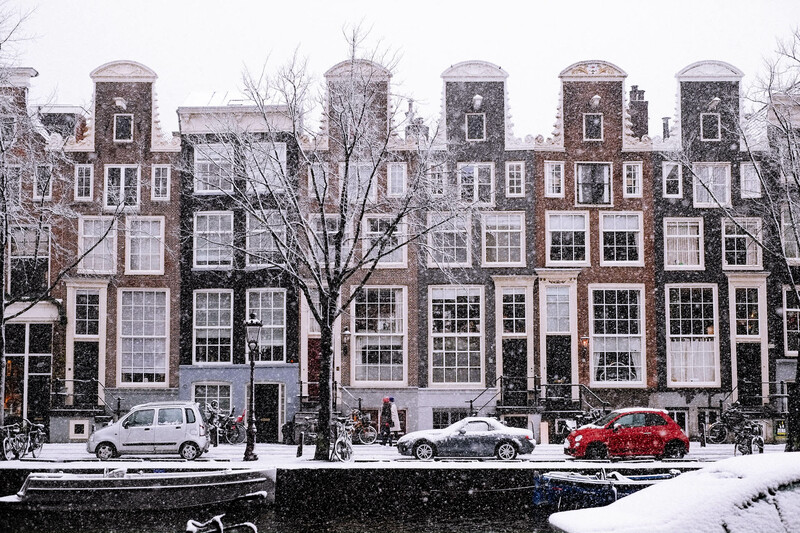 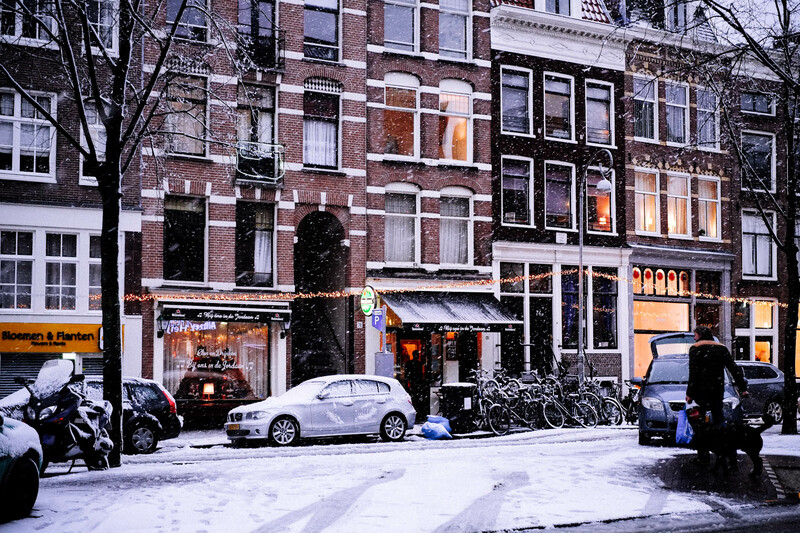 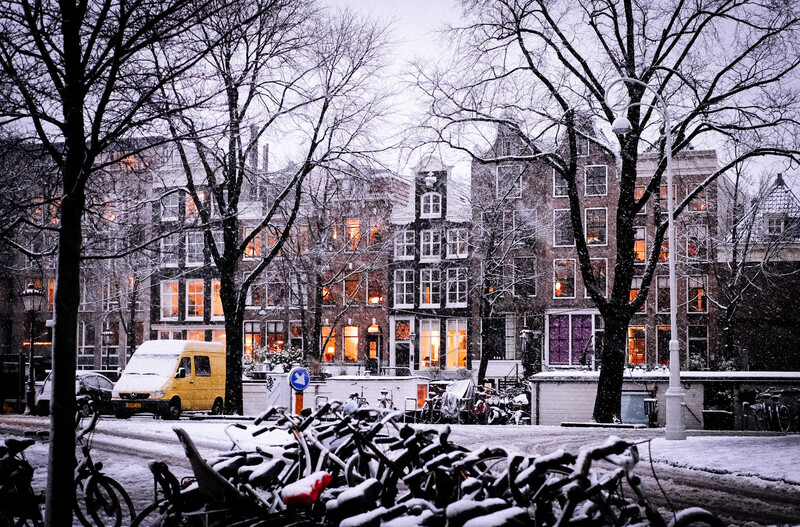 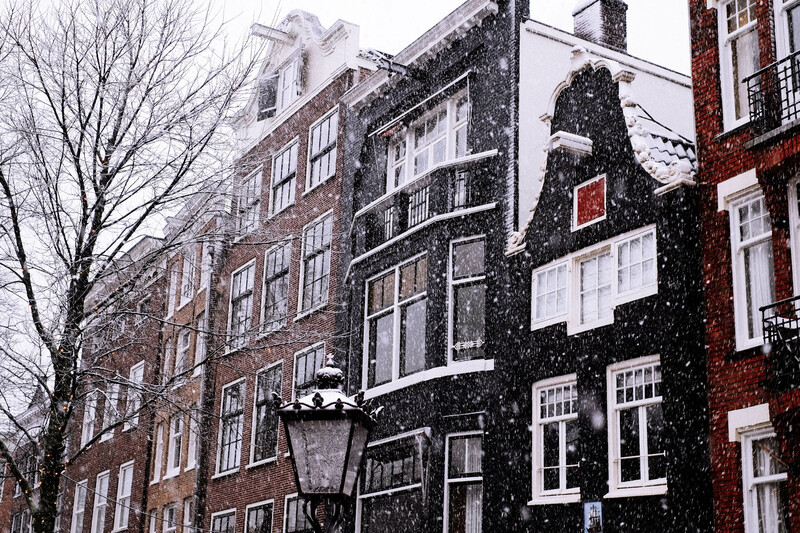 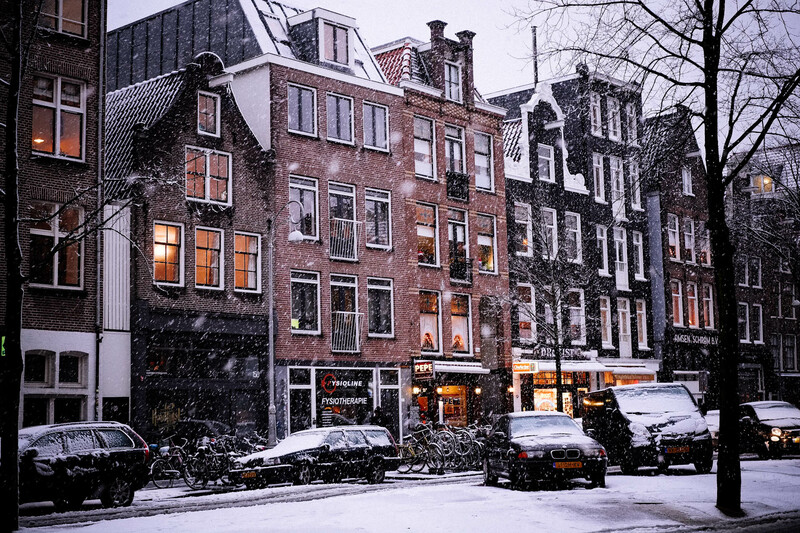 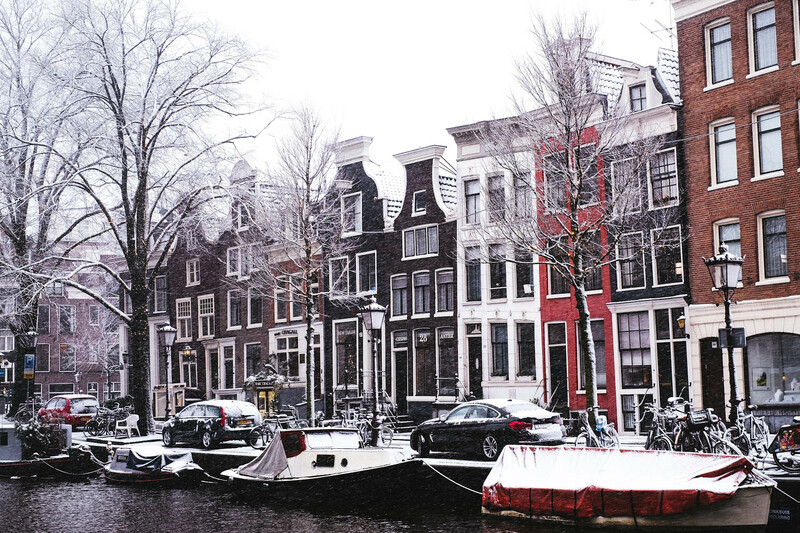 There is definitely a cosiness overdose here in Amsterdam these days! 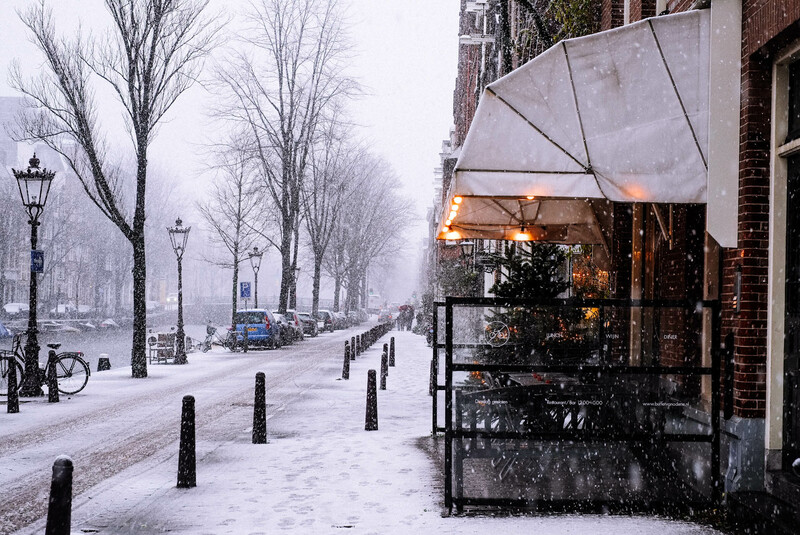 No matter how much I like staying warm under the blanket at home, it is hard to resist not walking along the fairytale streets of the city, hand in pockets and mouth widespread from the most innocent of smiles – that of seeing the snowflakes dancing in the air.